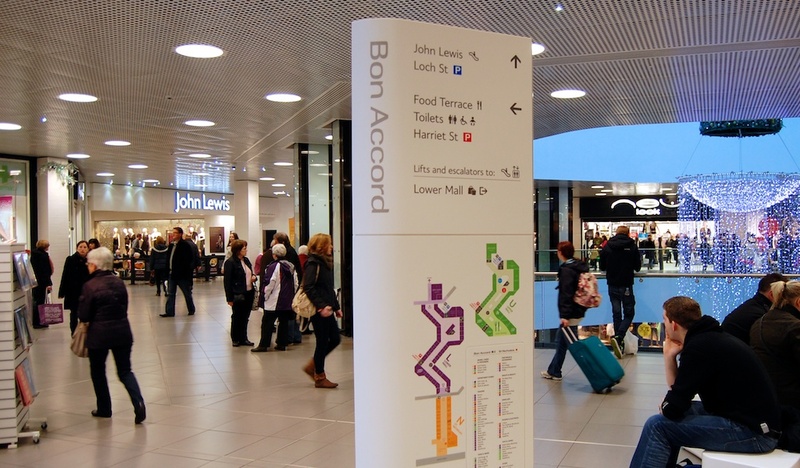 The Bon Accord and St. Nicholas shopping centres are the prime retail destinations in the city of Aberdeen, with over 60 stores including two department stores and large number of established high street fashion retailers. 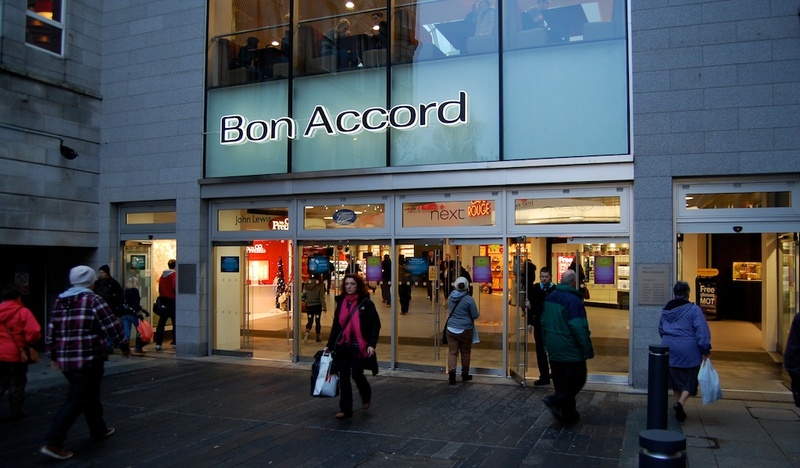 Built in 1990, the Bon Accord has been refurbished to a scheme by award winning Gareth Hoskins Architects. 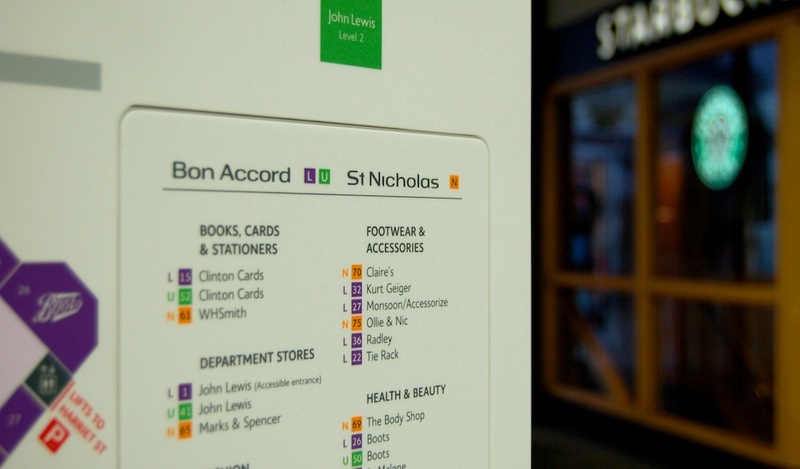 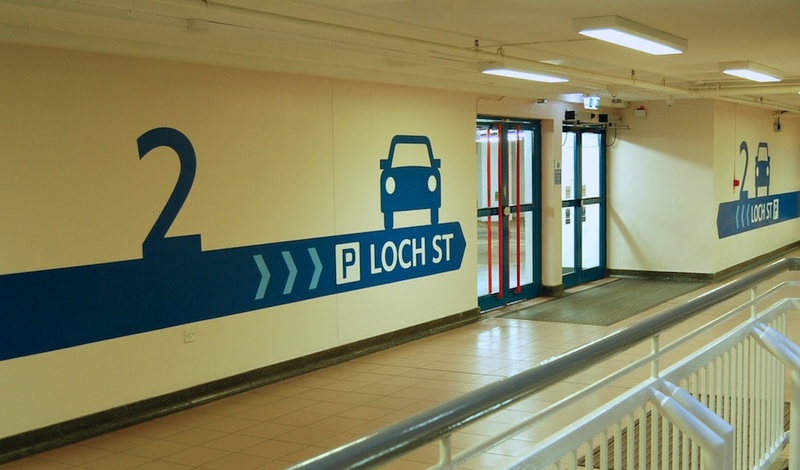 We were asked by GHA and our client Land Securities to provide an effective yet sympathetic internal and external wayfinding scheme. 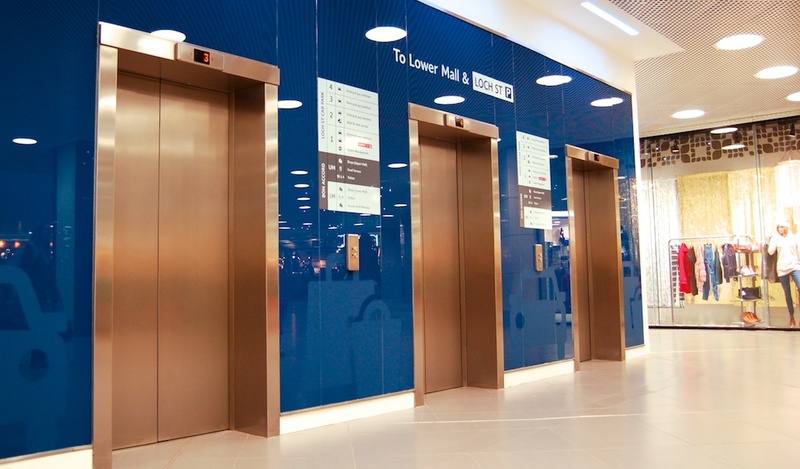 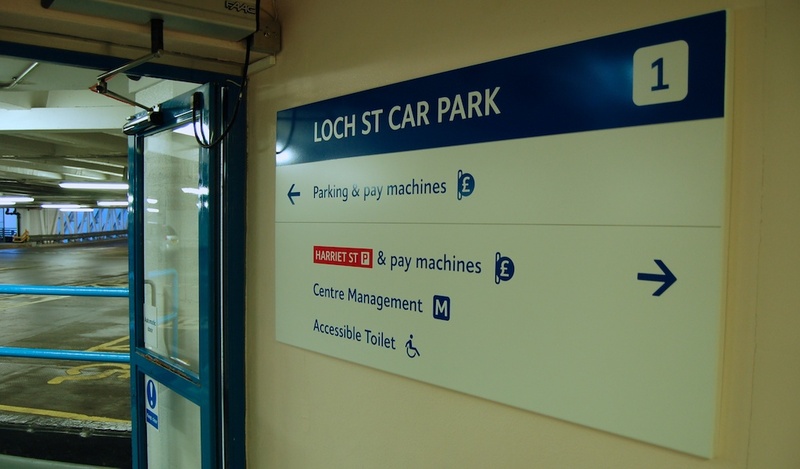 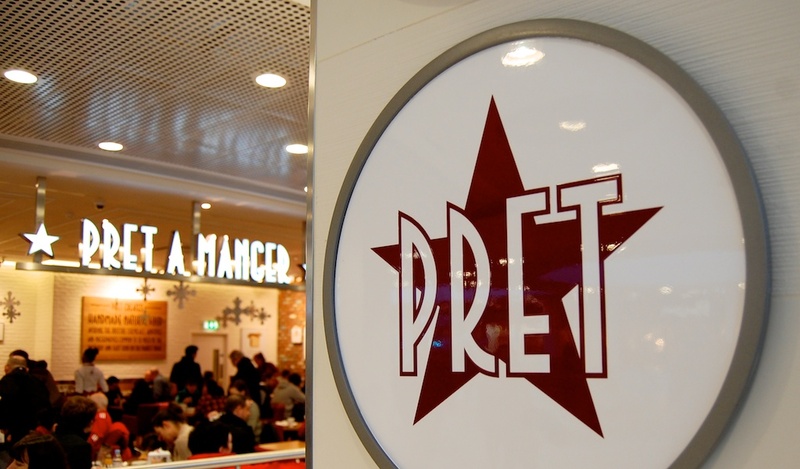 The scheme comprises high quality illuminated entrance letters, shot peened opening hours signs, curved Corian freestanding map totems and coloured glass lift frontages. 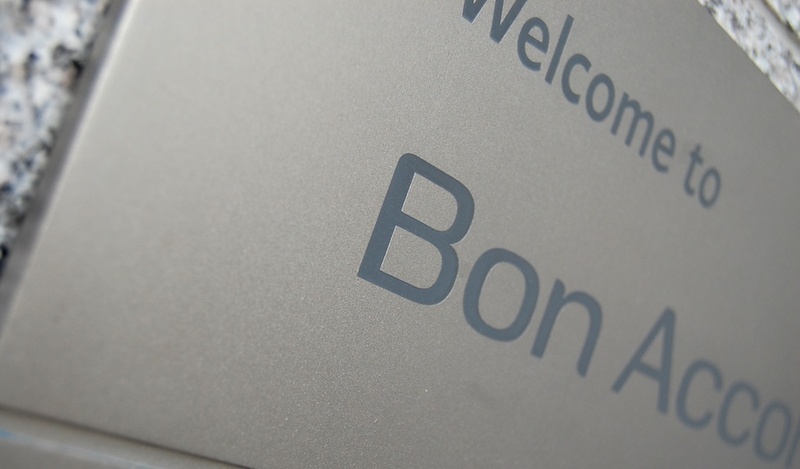 It has been carefully developed and implemented with meticulous attention to detail. 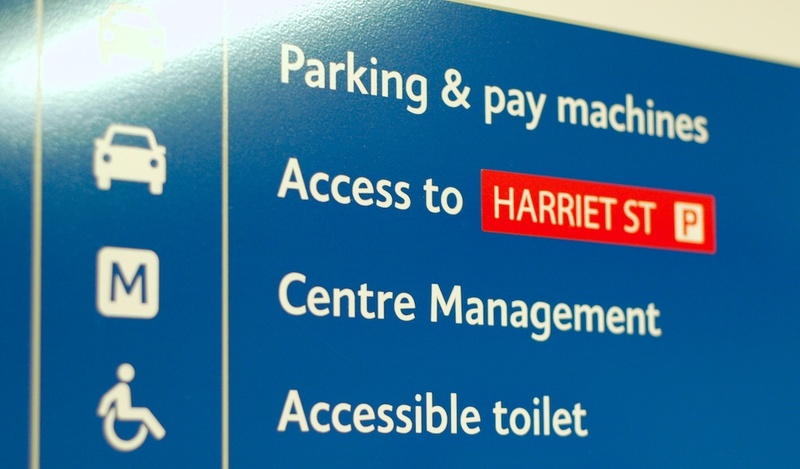 Information design and map design have been executed to ensure clear, simple and legible wayfinding support. 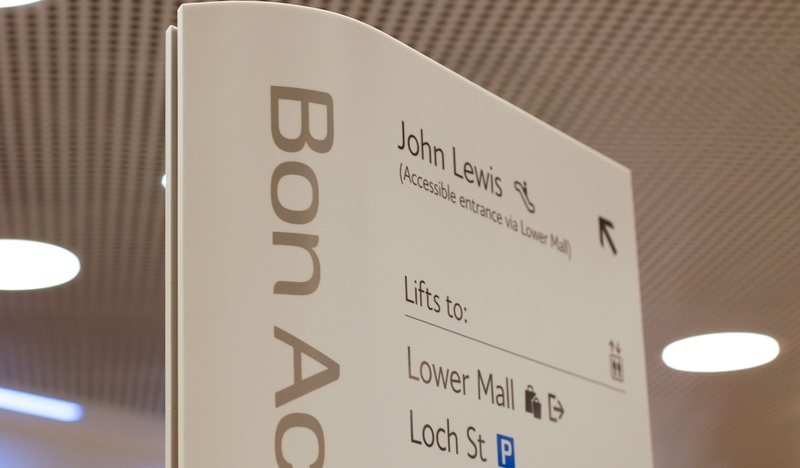 The curved Corian totems are tactile and functional with full consideration given to future changes and updates to ensure that the scheme remains effective and robust for years to come.